The National Phlebotomy Class that we offer in 7 states and 21 locations will help you learn everything you need to know to work in the field of phlebotomy. The 32-80 hour course will prepare you to pass the national exam (currently we have the highest national exam pass rate at 92%). During the course you will have the opportunity to have hands on training with our specialists as well as the opportunity to get VeinViewer™ Certified! 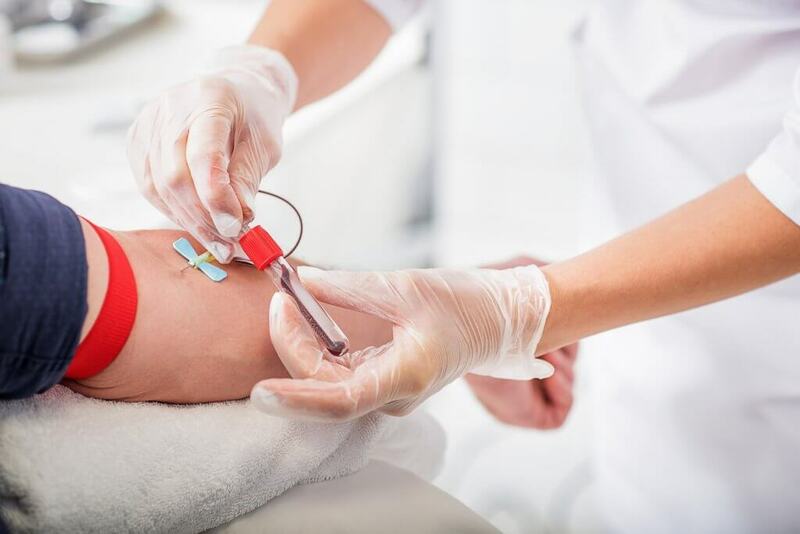 Even if you have never held a needle we can help you get the experience you need to pass the national exam and feel comfortable performing blood draws. Use the state of the art VeinViewer™ to quickly learn the anatomy! Aggressive hands on training in class! Excellent job opportunities, income, and growth potential!